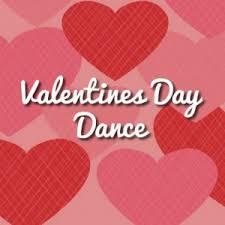 Bring a Valentine date to dance! Great opportunity for a daddy & daughter date! Or any family member or friend!